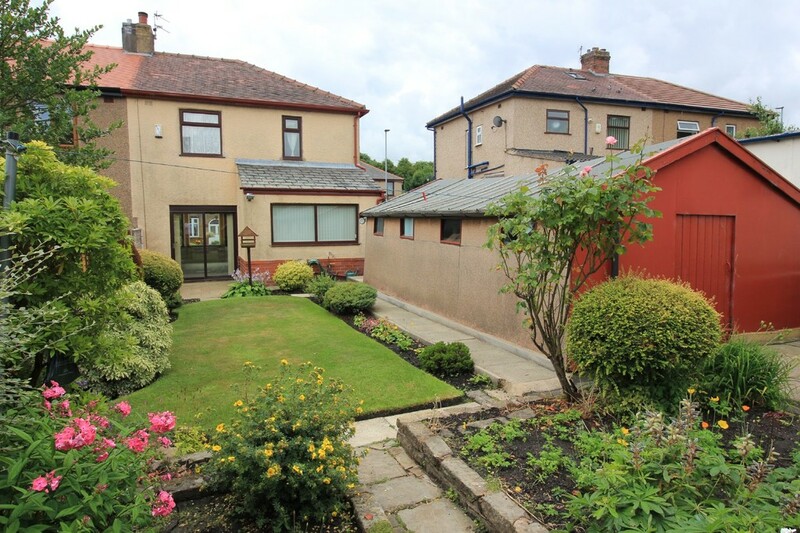 An excellent mature double bay windowed semi-detached house situated in the well established and convenient residential area within easy reach of both Blackburn and Darwen, and also junction 4 of the M65. 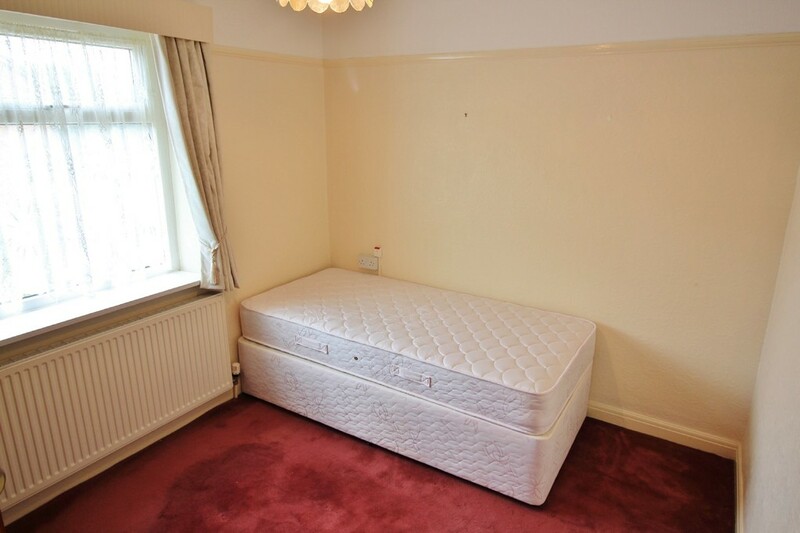 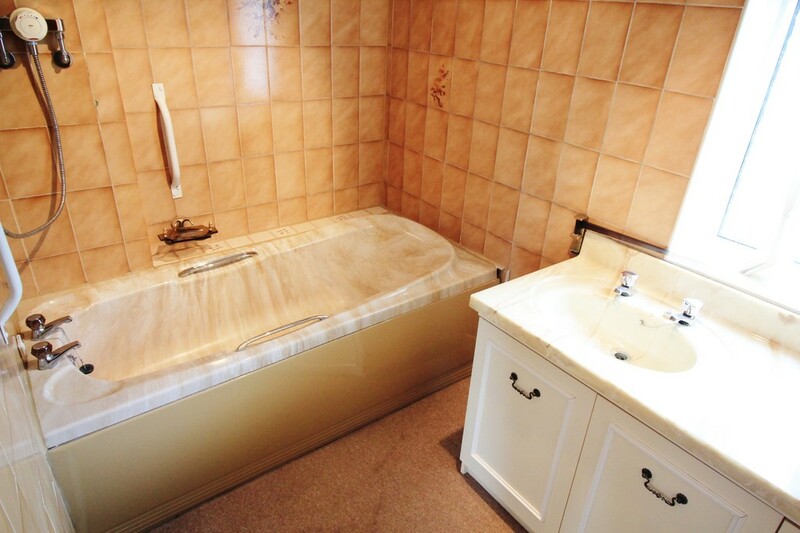 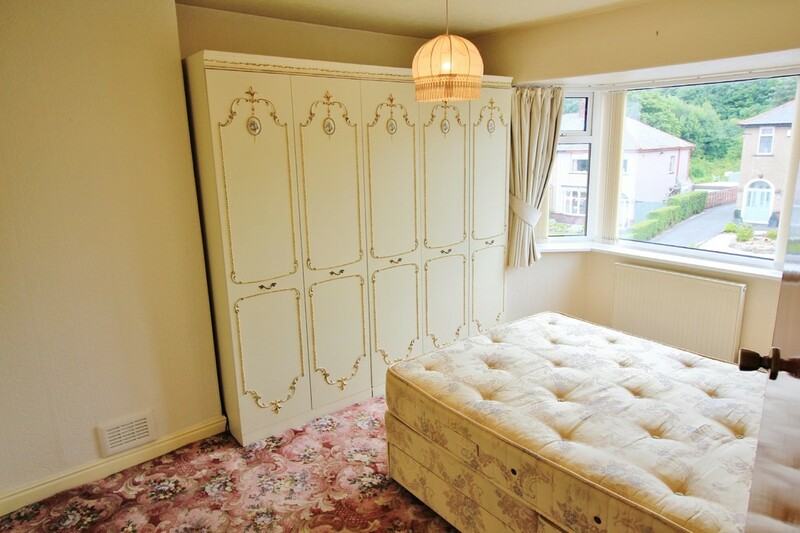 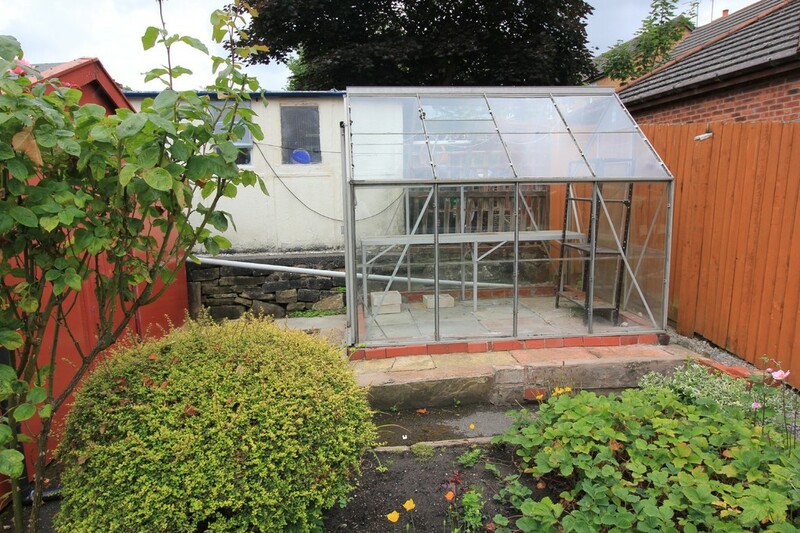 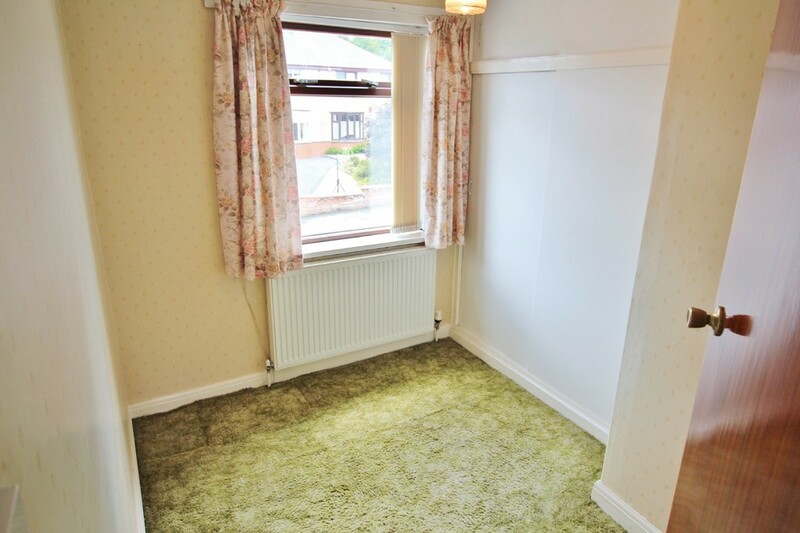 In our opinion the property provides deceptively spacious living accommodation. 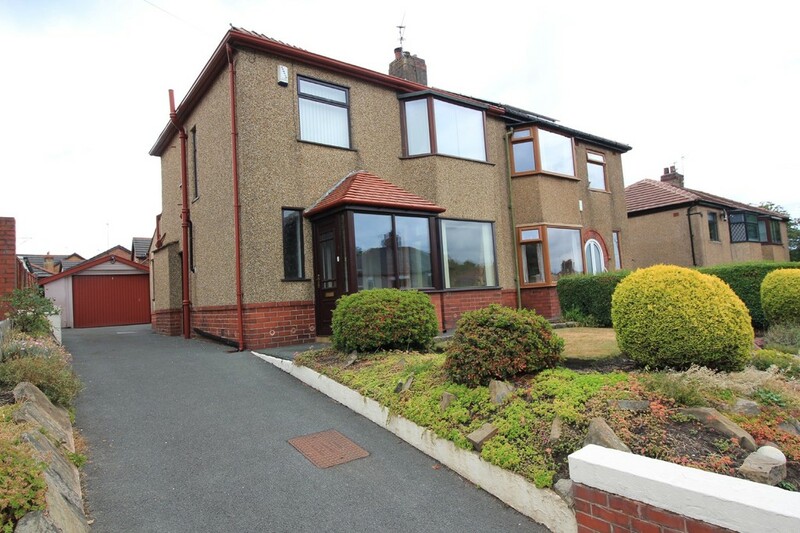 Briefly comprises; entrance porch, entrance hall, open plan lounge and dining room with bay window, separate open plan dining kitchen with recently fitted units and integrated 'Neff' appliances, first floor, three bedrooms and a bathroom with shower. 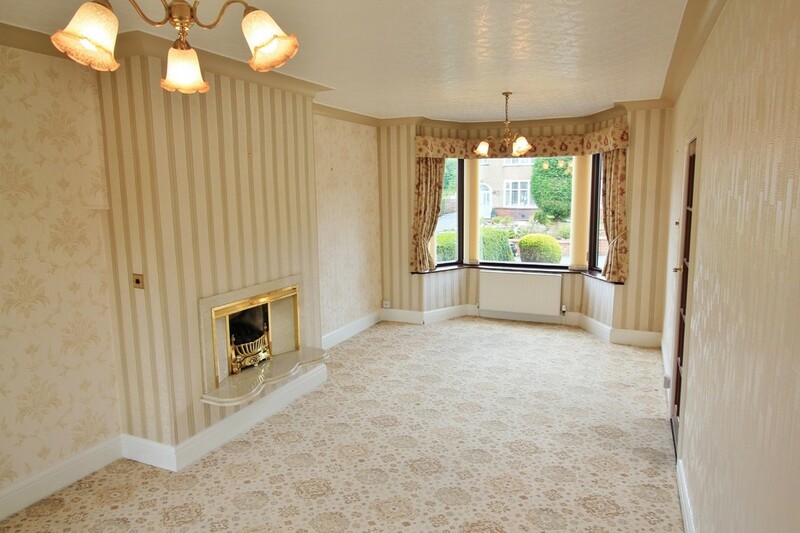 Gas central heating and double glazed windows where stated (some are PVC frames). 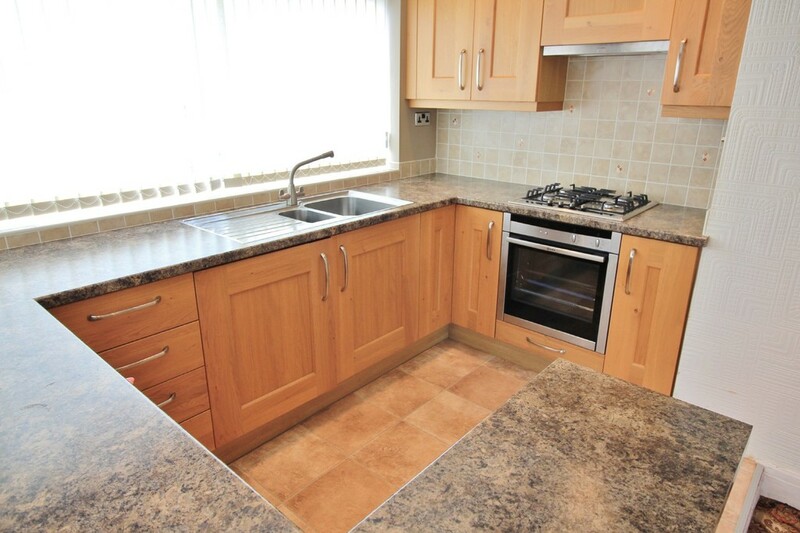 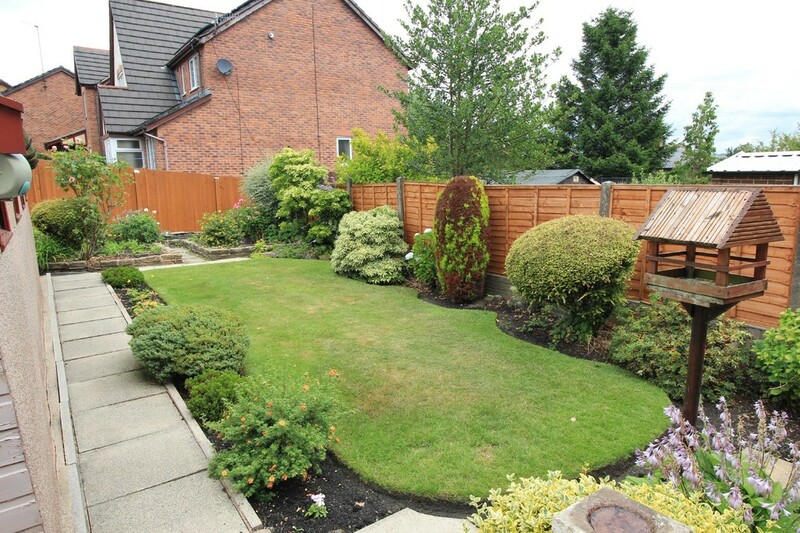 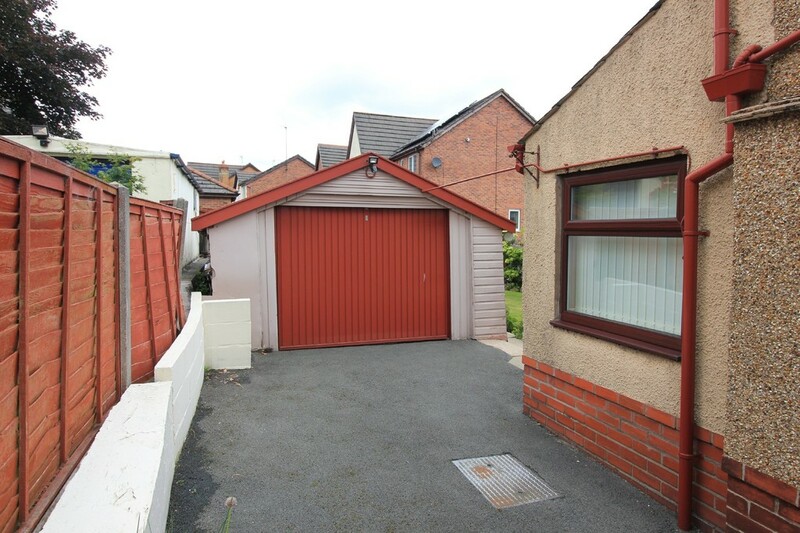 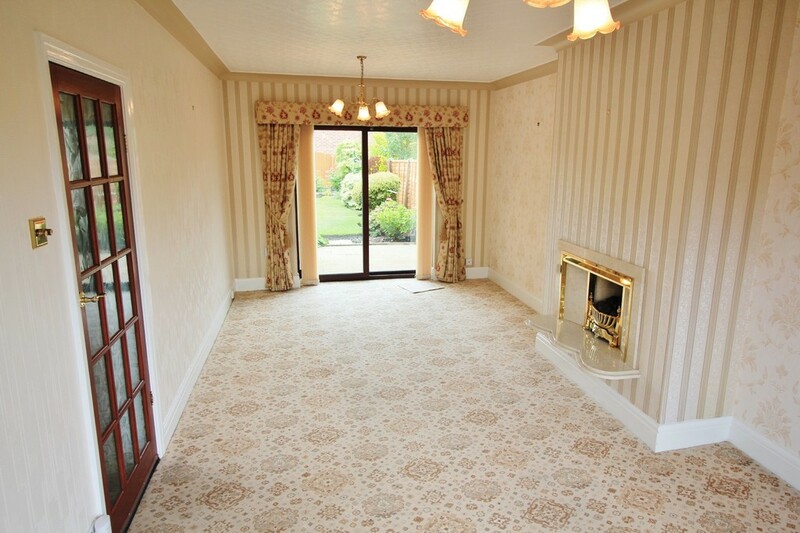 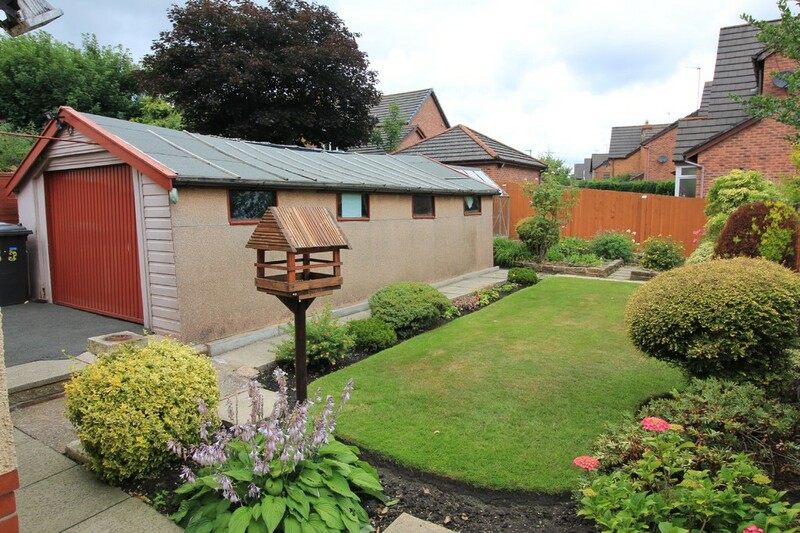 Externally there are immaculate mature gardens to the front and rear and a driveway leading to the detached garage. 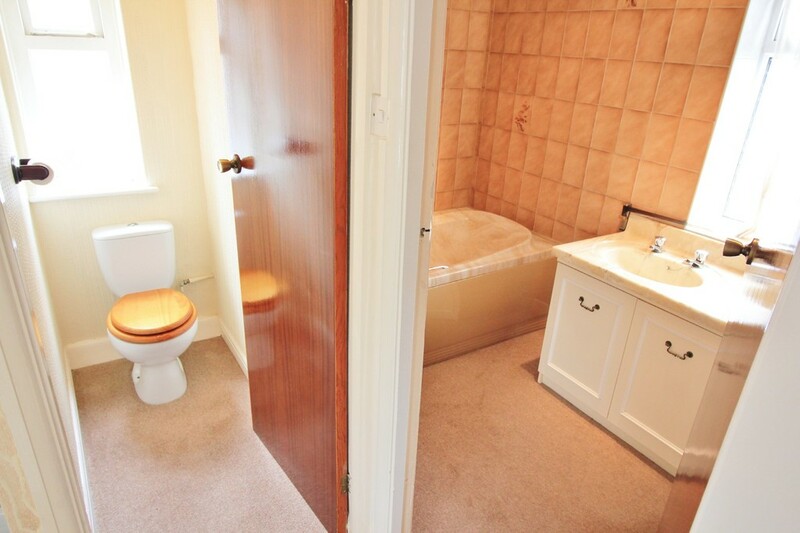 'The property is a little dated in places, however we feel this is reflected in the realistic asking price'. 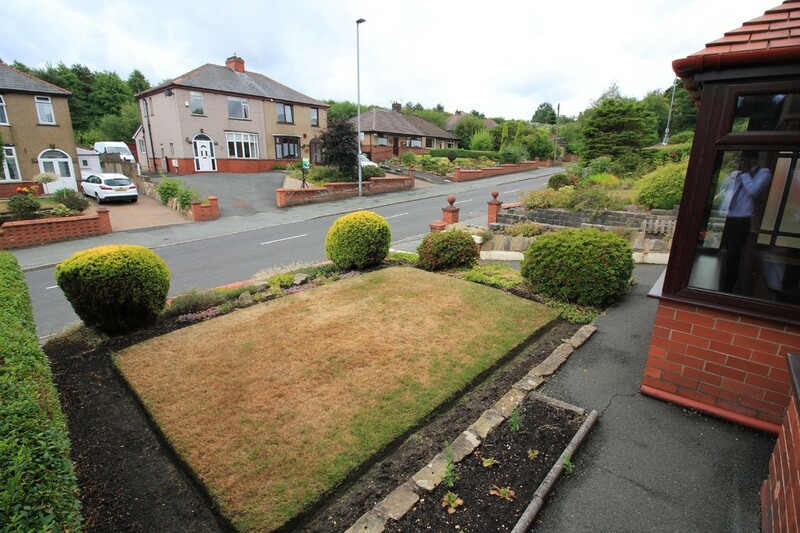 LOCATION From Darwen town centre leave on Duckworth Street, continue into Blackburn Road, proceed to Earcroft, at the 'Golden Cup' public house turn left into Bog Height Road and the property is on the right hand side. 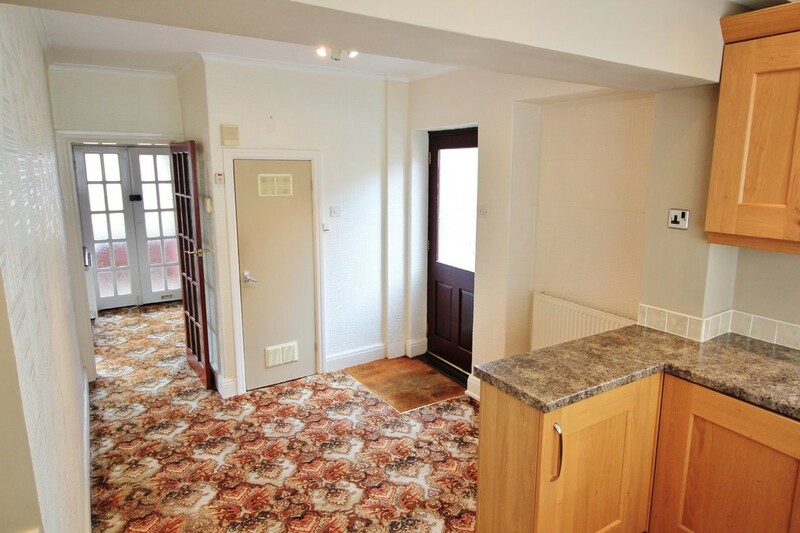 TENURE We are advised by the vendor that the property is Leasehold 999 years from 1935 (£4.60 p.a). 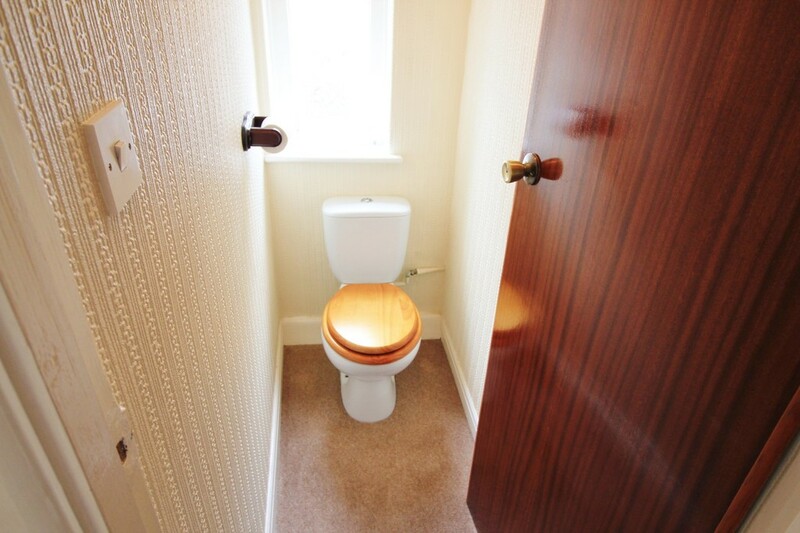 Any prospective purchaser should seek clarification from their solicitor.